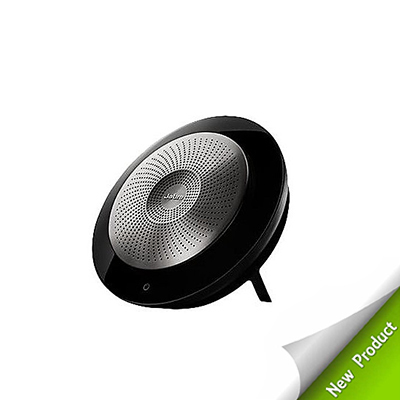 The Konftel 55Wx is an easy-to-use and compact speaker phone with the patented OmniSound® audio technology. 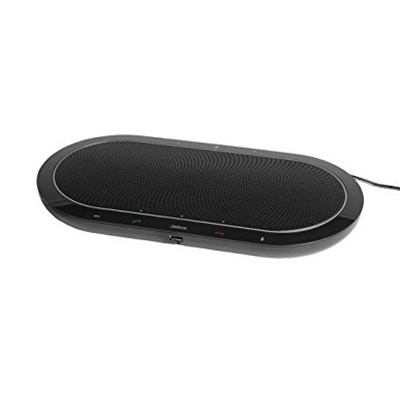 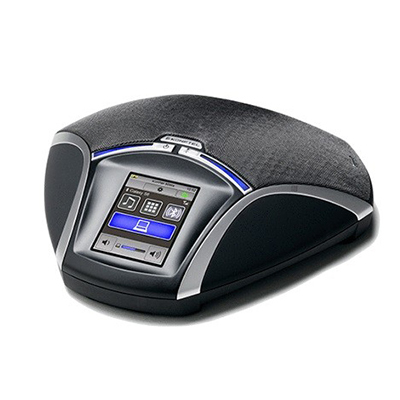 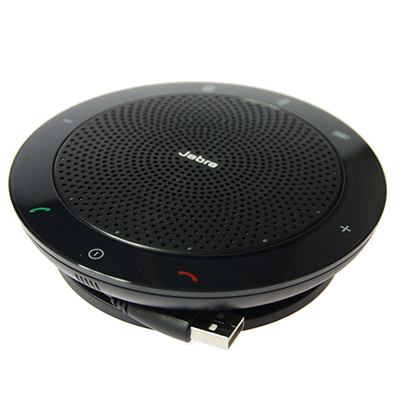 On its own, the Konftel 55Wx can hold conference calls of up to 12 people. 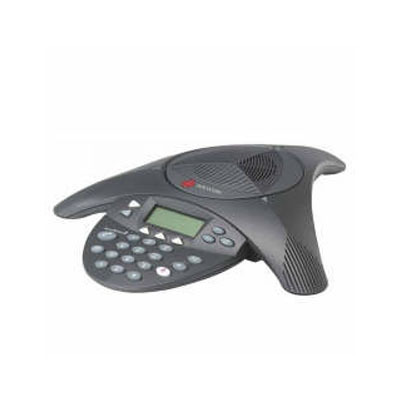 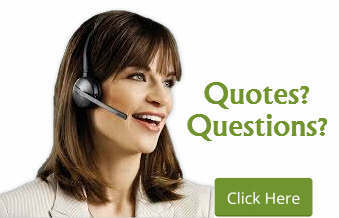 UC integration – UC with no restrictions; versatile and integrated communication whatever your tool of choice, Avaya, Lync, Cisco Jabber, Skype for business and more!